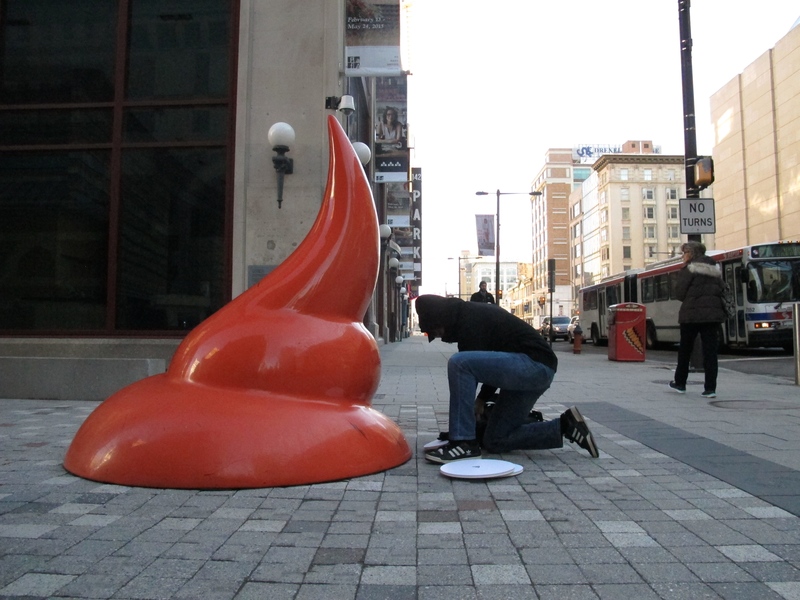 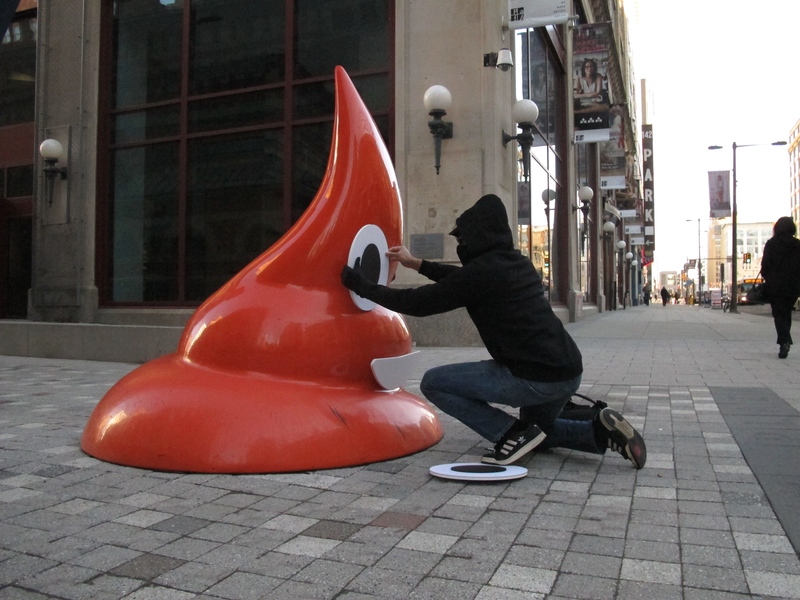 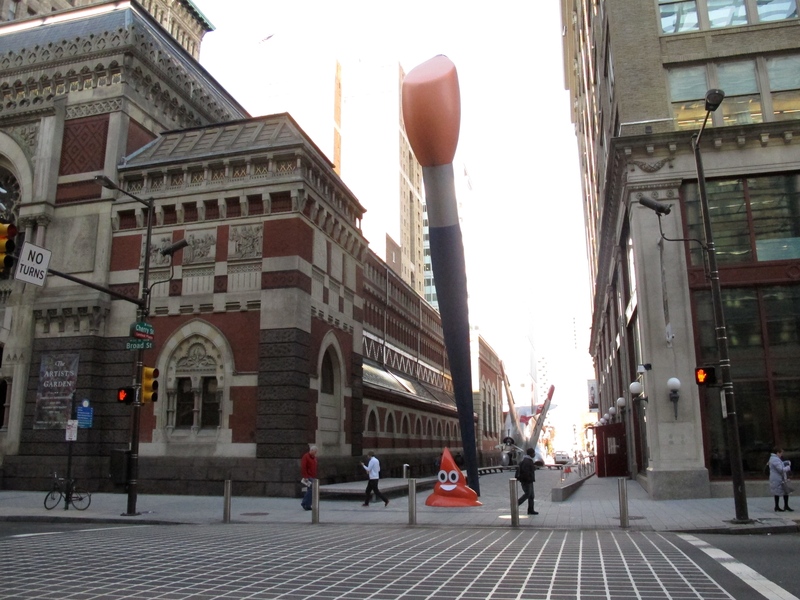 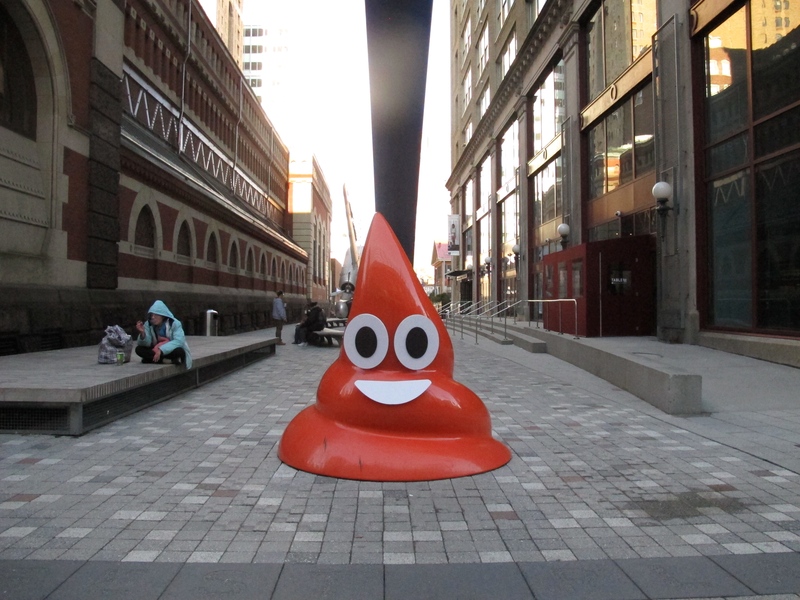 Now showing on Oldenburg’s “Paint Torch” at the Pennsylvania Academy of the Fine Arts, with a limited run until a security guard or passerby decides to take it down. 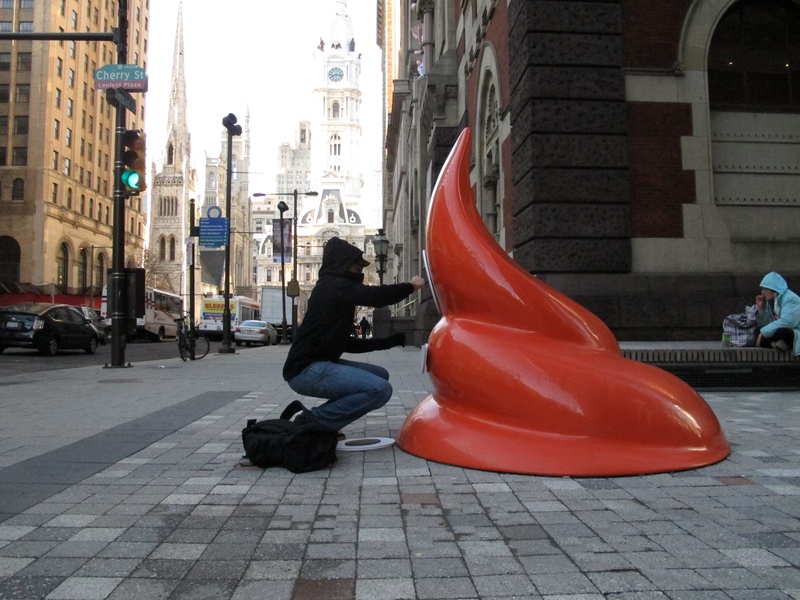 For further examples of Kid Hazo’s work, click here! 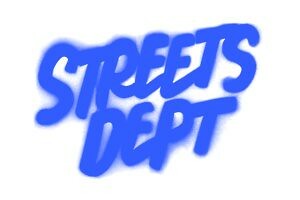 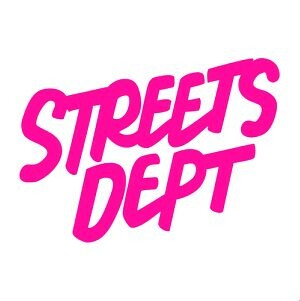 ← Streets Dept to Help Curate Artists for Knights Cities Challenge Winning Project by Here’s My Chance!